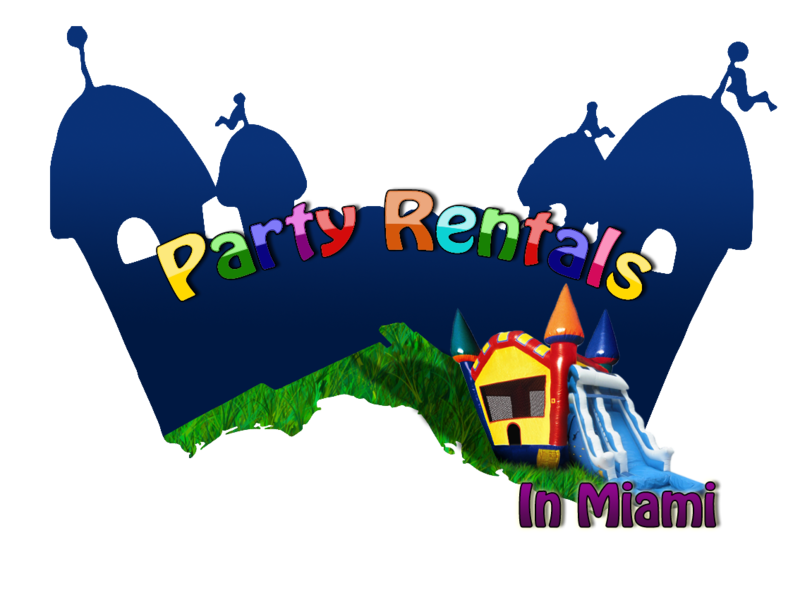 In Party Rentals in Miami we have everything for your party,serving Miami-Dade and Broward Counties and offer services for Birthday Parties, Baby Showers, Weddings, Corporate Events, Social Events, Engagements, Dinner Party, Graduations, Quinces, Sweet Sixteen, Church Events, School Events, Park Parties, School Festivals, Company Events. Party decorations closet and walk into a world of theme party. You’ll be pleased to find the right decoration for your party. 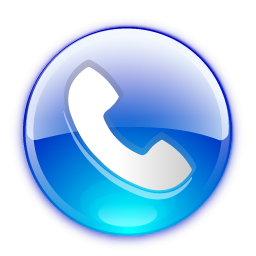 Our events professionals are experts guarantee an on time delivery with clean equipment, uniformed personnel and of course the most professional service. These are some of the advantages of renting with us! Our Party Rental carries many different styles of bounce houses also known as jumpers, moonwalks, inflatable bouncers. We also offer Party Decorations, Water Slides, Dry Slides, Combos 3 in 1, Bounce Houses, Tents, Tables and Chairs, Cocktail Tables, Bar Stations, Dance Floors, Kid Tables, Kids Chair, Stages all sizes, Generators, Food Machines such as Pop Corn, Snow Cone, Cotton Candy, Hot Dog Machines, Servers and Bartenders, Clowns, Magic Shows Kareoque, Dj, and much more!!! We provide interactive shows such as Clowns, Magicians, Petting Zoo, Animals Balloons, Face Painting, Game Master, and Pony Rides. We also provide Mechanical Rides such as Trains, Rock wall, Dunk tank.